The Philippines is best known for 3 things: the warm and welcoming disposition of Filipinos, accompanied by the bright smiles that withstand any calamity, our beautiful beaches and abundant natural resources, and, of course, our food, which tells the stories of the people without uttering any words. During my trip, I, unfortunately, was only able to visit the northern part of Ilocos Norte, and not even extensively (do not repeat my mistake huhu). 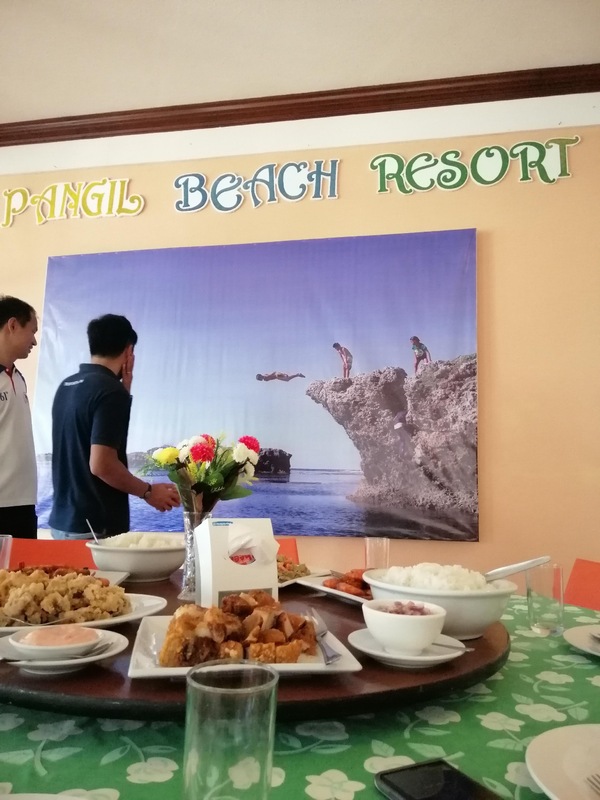 But even with my limited travel around the province, I’ve seen that it is complete with aquamarine, clean, and crystal clear beaches, vast sand dunes, and tons of historical landmarks with equally intriguing histories and folklores. 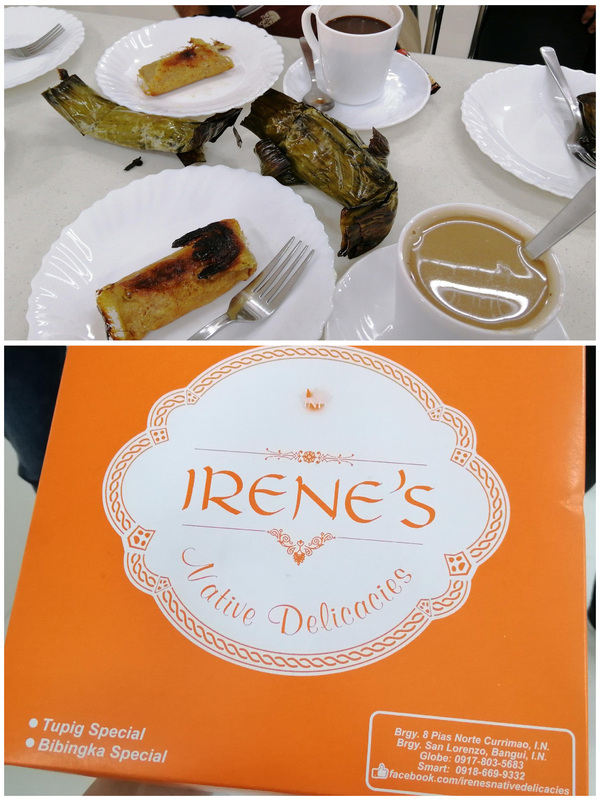 However, arguably, one of the best parts of the trip, is the variety of delicious food, from the classic, to the weird, and to the interestingly named, these Ilocanos do not mess around when it comes to their grub. Whenever I travel, I make sure to eat at places I couldn’t if I was back in Manila. I mean, that’s the point of traveling, right? To immerse oneself in the culture of the place. And one of the best aspect of a people’s culture is the food. So, I took upon myself the responsibility (not that it was, by any means, a hard decision) to see and taste what Ilocos Norte has to offer. Don’t worry, it’s nothing like what it sounds (pssst, if you didn’t know, puke is one of the Filipino slangs for the female genitalia). 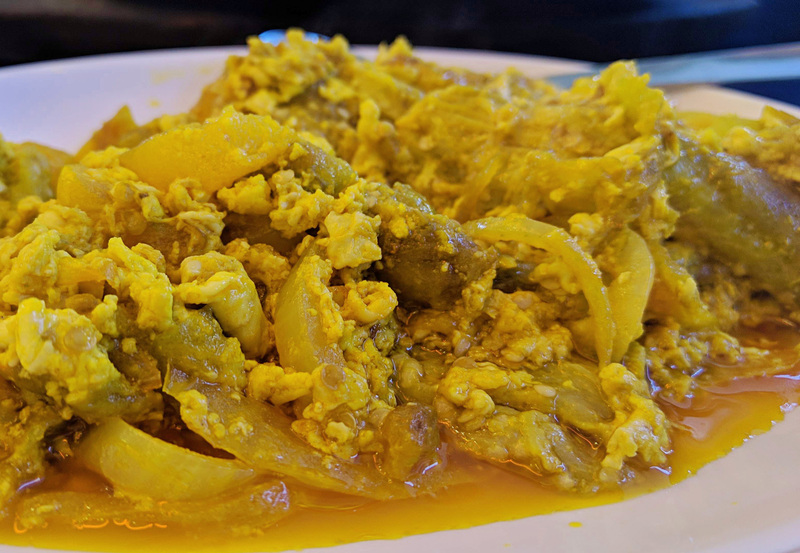 Puke puke, or Poqui poqui, as some non-locals spell it, is a traditional Ilocano dish that seems so simple to make, but actually packs a punch. It’s made of roasted eggplants, eggs, tomatoes, and onions, basically making it an eggplant omelet. But with the different textures of the components of this dish, it is definitely a must try, and that’s saying a lot coming from someone who absolutely hates eggplants! Photo not mine. Wasn’t able to take a picture, we ate it too quickly. Whether or not you’ve traveled up north, chances are you know what bagnet is (and chances are I just made your mouth water thinking about it, like mine just did). It’s an original Ilocano delicacy that is enjoyed all over the Philippines. Now, I’ve never been a fan of fried pork, but the smell alone won’t let me go without me taking at least a bite (and about another half a plate full, if we’re being honest here). Whether you get it from a one of the many restaurants or, even carinderias, or buy a kilo of it from the market, the special, magical timpla of the original Ilocos bagnet is something you should definitely not miss. Although, just a reminder, you might wanna consume this delicious putok-batok dish moderately and just, probably, look out for your friends and family who have hypertension and heart conditions. I would like to thank Pangil Beach Resort for giving me my first taste of Ilocano Bagnet. Pinakbet on a pizza? Like with bagoong and okra?? Are Ilocanos crazy?! Short answer, yes, yes, they are. Crazy good at putting crazy spins to their classic dishes. 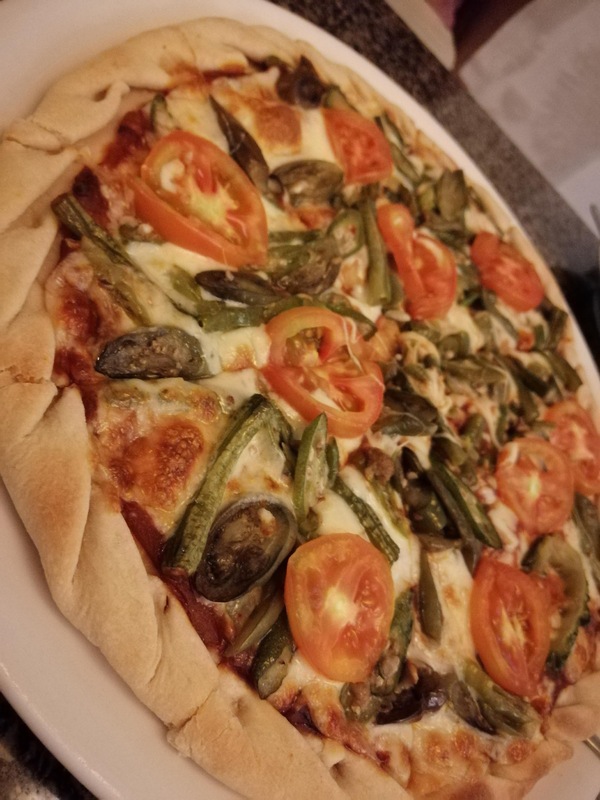 According to the fire-starter of this crazy trend of putting classic dishes on pizza, Mr. Sam Blas of Saramsam, creating the Pinakbet Pizza was a long series of trial and errors, but these were all worth it. The taste is definitely an acquired one since it’s not the type of flavor you’d expect when you think of pizza, but I don’t think I’ve ever liked Pinakbet more. It’s best paired with Saramsam’s sampaloc or tamarind juice. If you’ve ever travelled to the north, you probably know what tupig is, but for those of you who don’t, tupig is a sticky rice cake which consists of glutinous rice, sugar, and coconut strips which are ground together and cooked on coals while wrapped in banana leaves. What makes the Currimao Tupig special is the addition of margarine, milk, and cheese to the mix. It honestly took all my will power to eat just one, because the flavor was so rich and mouth-watering. Get yours from Irene’s Native Delicacies in Currimao. Bring this back to your loved ones as pasalubong and they will love you FOR. EVER. 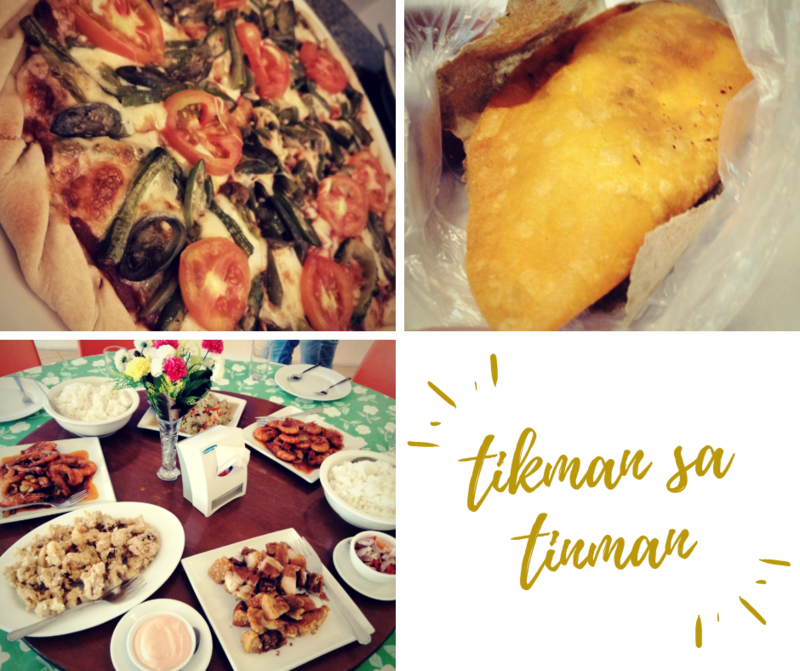 Of course, the Iloco Empanada, paired with the super asim Ilocos Suka, still takes the crown, not just for the flavor, but for how it reflects the history of the Filipinos in Ilocos Norte with every bite. The empanada had Spanish and Latino roots. It’s made with meat, carrots, corn, cheese, and/or peppers, as the basic fillings inside the baked dough. However, like in most things, Filipinos went and made it their own. The Iloco empanada is fried, instead of baked, since baking is not the traditional way of cooking in Ilocos Norte and the meat is made with longganisa meat, which comes in either sweet or salty, and, the best part, eggs, either well done or malasado, is thrown in into the mix. 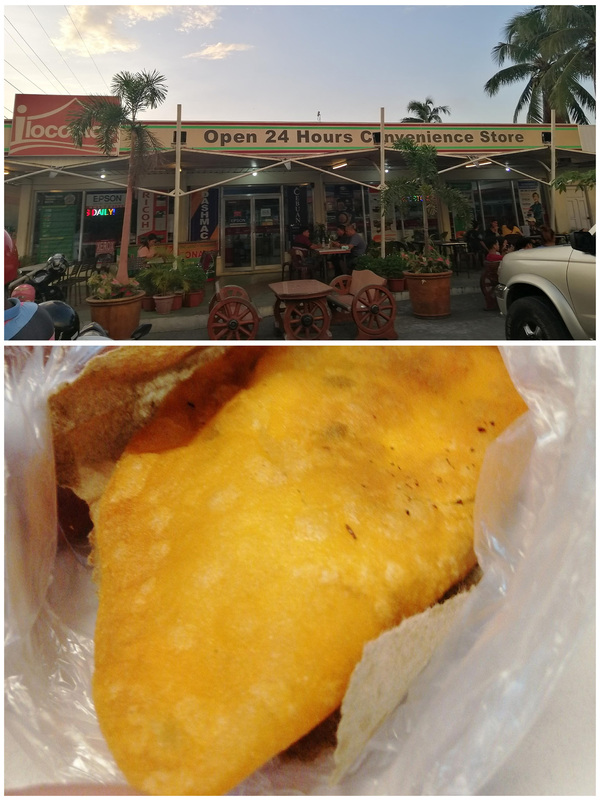 There may be outlets in Manila that sell Ilocos empanada, but nothing beats the ones made from where it belongs. Don’t know where to get it? Try Ilocostop at Bacarra!